Typically, not always, but typically, it’s tradition at the Oscars for the previous year’s best actress winner to present to the new best actor and for the previous year’s best actor to present to the new best actress. This is why Brie Larson stood on stage and didn’t clap for Casey Affleck last year. 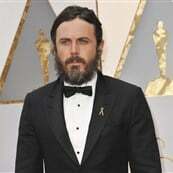 As we saw, Casey Affleck was able to pretty much coast through award season last year unchallenged about the allegations made against him by two women who worked with him on I’m Still Here. That was before Harvey Weinstein was exposed, before #MeToo gained momentum, and before the Time’s Up movement was launched. It was also because Casey is well connected in Hollywood. This report at The Wrap about Casey’s PR machine and how they worked to protect his Oscar campaign that was posted just before the end of 2016 is worth revisiting to better understand the machinery that was in place – and is still in place – that eventually resulted in Casey’s Oscar win. I wrote about this at the time, noting that the way it has always worked in Hollywood is that the celebrities have the power to ask people not to talk about something. Because otherwise the dot dot dot implication is that if you do talk about it, you won’t get access to them later on or risk being shut down completely. That’s basically how Harvey Weinstein did business for 30 years. Does Hollywood still work that way now that #MeToo and #TimesUp have dominated the cultural landscape? Does the wording of this seem… favourable here to Casey Affleck? It was his decision, he didn’t want to take any attention away from the performances, and it was a “no-win” situation for him. You’ll recall, as I mentioned last week in my post about Michael Douglas, Deadline is the outlet that published the interview with Michael when he came forward about then-upcoming sexual harassment allegations against him, to get ahead of the story. And that piece had a positive tone to it too. 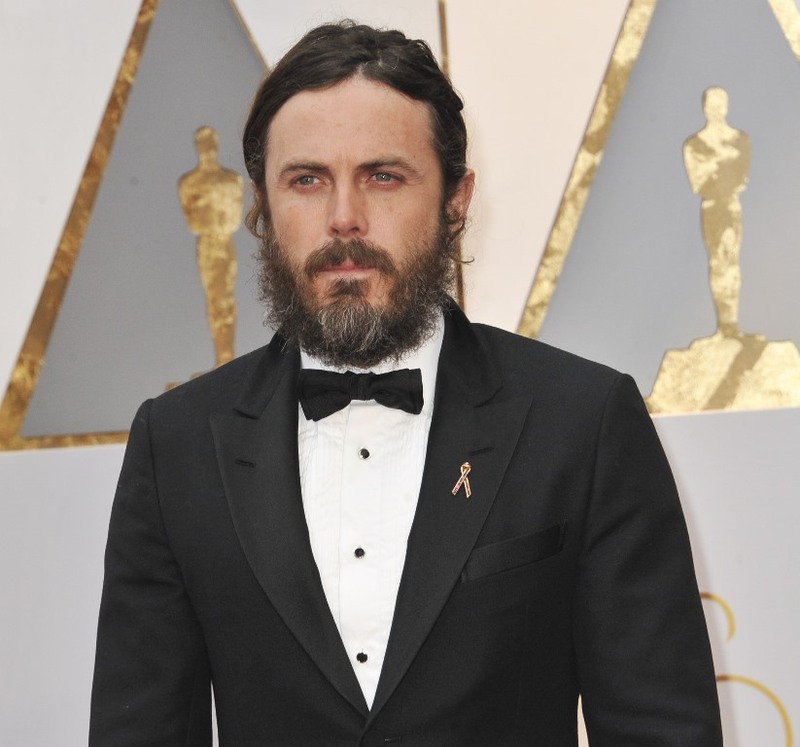 The point is Casey Affleck might not be presenting at the Oscars because of all the controversy surrounding his past but it doesn’t mean he can’t come out the situation looking not that bad.